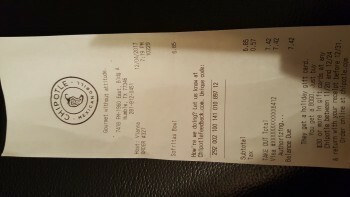 Chipotle Mexican Grill, Humble, TX, United States - Got Food Poisoning? Report it now. “Bowl - brown rice, sofritas, peppers and onions, mild salsa, sour cream, lettuce.